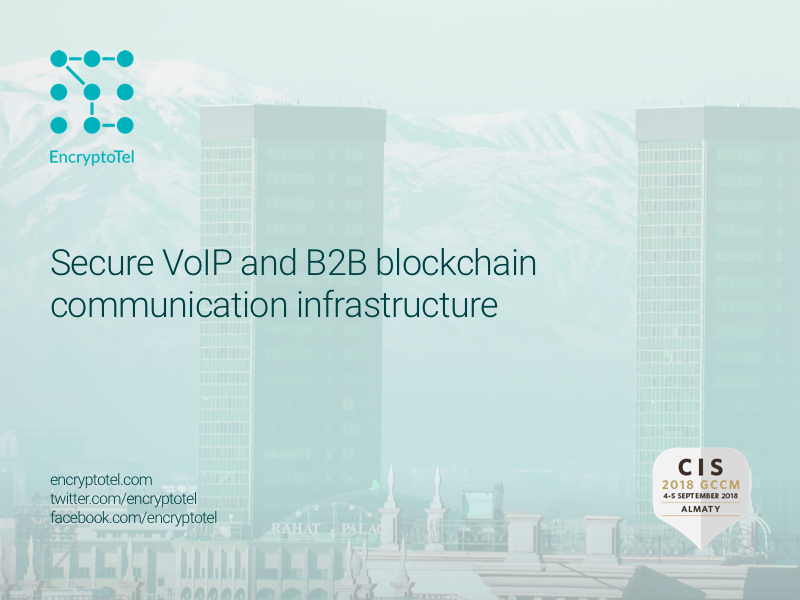 On September 4, a two-day annual forum of the Carrier Community club will start in Almaty, which organizes meetings of CIS communication operators since 2017. More than 350 members of the community from 150 regional and international companies will take part in the event, representing different market segments (mobile and satellite communications, construction of data centers, video service providers, etc.) According to the established tradition, the CIS 2018 GCCM forum will be held at The Rixos Hotel. The main topics of the panel discussions will be strategic development of the telecommunications market in the CIS countries in accompany with the use of cloud technologies in the industry. In particular, the round tables will discuss problems that telecommunication companies will face in the coming years, what will be the main drivers of growth, whether the data center market is expected to grow, etc. In addition, individual meetings of delegates and active networking are also planned. According to the forecast of Deloitte, 2018 will be the year of “invisible innovations” in the telecommunications industry. Major progress is expected in the areas of software development and internal components. It is in this area that the company Encrypto Telecom (EncryptoTel) operates, and whose representatives will also take part in the CIS 2018 GCCM forum. The team develops a full range of telecommunications services based on an innovative cloud PBX for both business and individual customers. The main focus of EncryptoTel is the encryption of information through proven algorithms and blockchain technology, as well as detailed analysis of data, which includes statistics on the activity of customers or employees. Cloud PBX provides access to the most diverse functions of modern telephony: free calls within the network, access with limited or extended rights, caller ID spoofing, automation of secretary activity, callbacks, recording of conversations, etc. The company also provides secure cloud storages. Currently, EncryptoTel’s product is in pilot testing, and the project team invites all potential partners to cooperate.